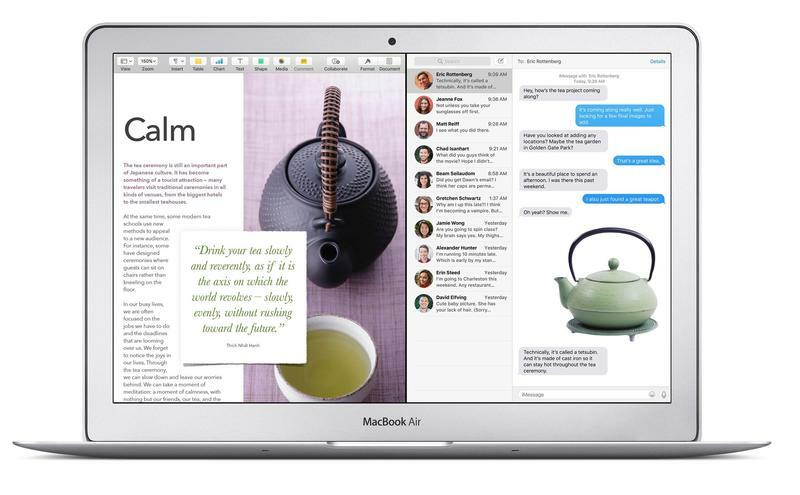 Apple has been expected to release a new low-cost MacBook this year and now new information about the device is starting to disseminate. 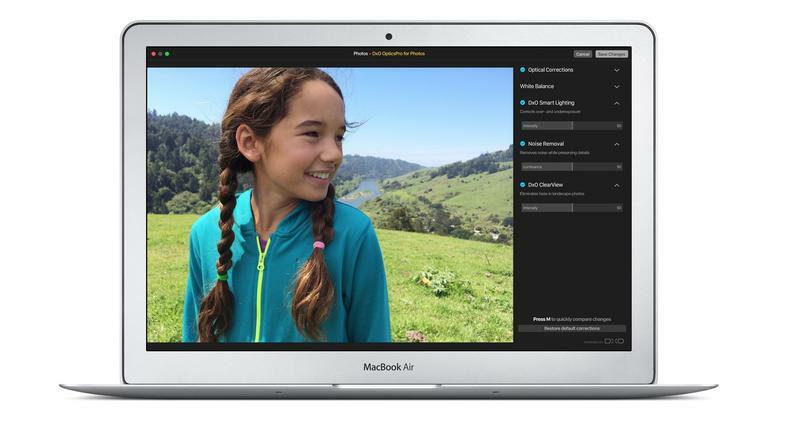 According to a new report from research firm TrendForce, the low-cost laptop Apple has been working on is a revamped MacBook Air. No additional details such as specs or design are provided in the report. 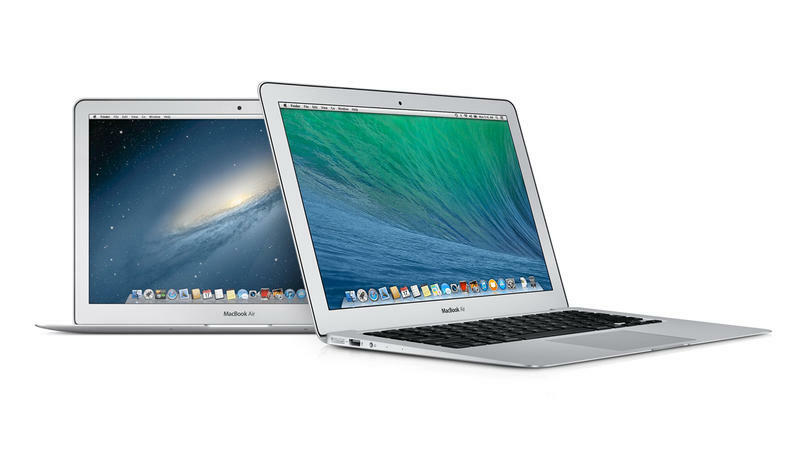 However, other trusted sources have corroborated the news saying Apple is indeed working on a new low-cost laptop. 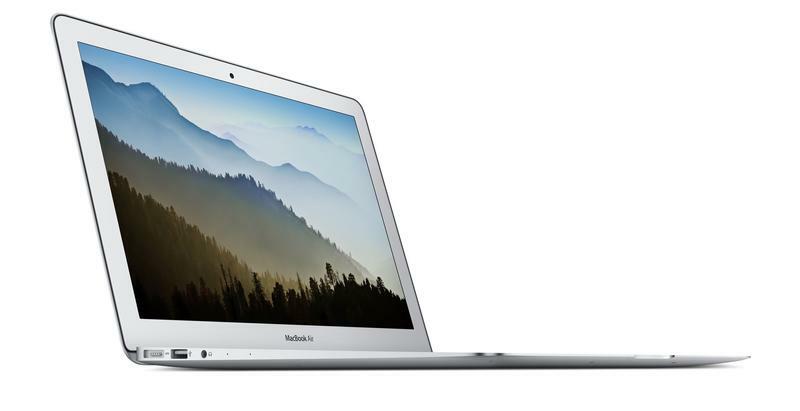 This new entry-level MacBook Air is expected to slot in below the 12-inch MacBook in cost. As a result, we aren’t expecting Apple to introduce major changes in an effort to keep costs down. It will likely keep the same design with the only major changes being the display and internal specs. That being said, though we are calling this a low-cost laptop, we’re talking about Apple, so its definition of low-cost is vastly different. This new computer is still expected to slot in somewhere between $800 to $1,000, which would still come in under the price tag for the regular MacBook. 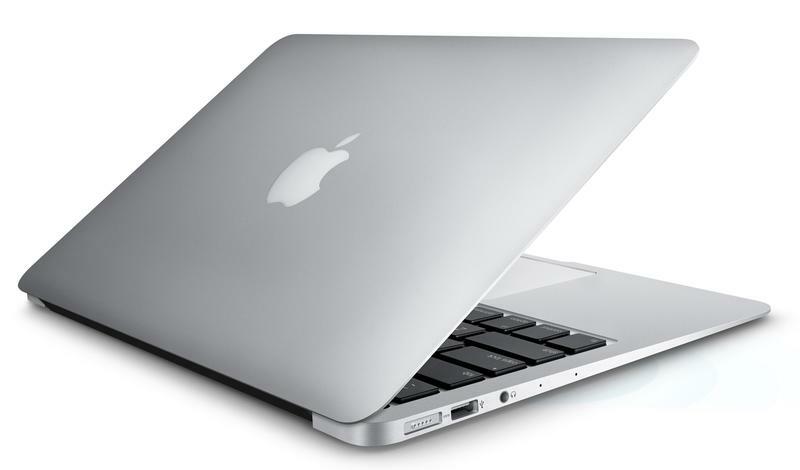 TrendForce’s report claims Apple’s new laptop will be released sometime in the third quarter of 2018.